OMG! Big Sean And Naya Rivera Engaged!? 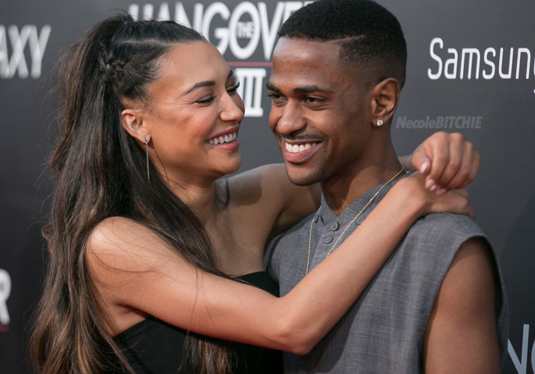 Congrats to Big Sean and Naya Rivera on their engagement! Click below for details.